Deer Haven Golf Center is under new management in 2018! Deer Haven Golf Center is excited about many changes for the 2018 golf season! We have added a 2nd TruGolf simulator and are in the process of booking special events, parties, and leagues all winter long.. To request more information on special events, leagues, or hosting your own event, please contact us at deerhavengolfpro@gmail.com or give us a call at (262) 650-0760! Our goal for 2018 is to re-brand Deer Haven as a golf center where players can play and practice their golf game or relax on our patio and enjoy the great scenery. In 2018 we plan on hosting many new and fun events with a focus on families, juniors, seniors, and beginners! The driving range will be remodeled with all new hitting mats, a new grass tee area, and new targets. We look forward to the many changes in 2018 that will make Deer Haven a learning center and inviting atmosphere for all players. Indoor Golf Simulator is $28/hour. High School Student Special Packages. Our 2018 Summer Golf rates will be published soon. Come and see how well Jim Wheland has the course shaped up. Contact Deer Haven Golf Center at 262-650-0760 for more information and details on holding a golf outing at the course. What better place to say I Do than at Deer Haven Banquet Hall. Deer Haven is complete with a beautiful view set on an executive 9 hole golf course, elegant reception area, breathtaking outdoor wedding and ceremony location. Whether you are seeking a venue for either social or professional reasons consider us with our chefs that provide meals designed exactly to your liking. We pride ourselves with our excellent customer service and ability to customize your event to your style. Some events that we have executed include: Corporate Lunches, Conferences, Golf Outings, Fundraisers, School Banquets, Wedding Receptions, Rehearsal Dinners, Anniversary Parties, Wakes, Holiday Parties, Bridal Showers, and Baby Showers. We don't just host your event. We create a memorable experience. Also host your small group in our clubhouse with 2 golf simulators. Perfect for your golf group, sales conference, company holiday party, or other group of 10 to 50. Contact Deer Haven Golf Center at 262-650-0760. Contact Deer Haven Golf Center at 262-650-0760 for onsite or nearby dining options. 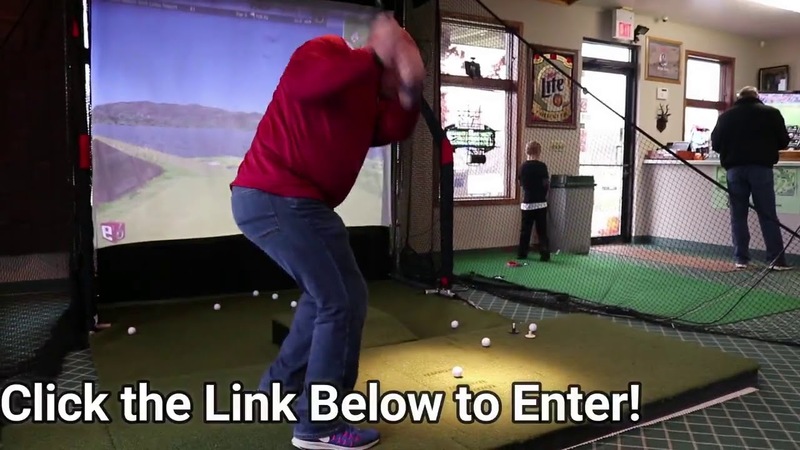 Watch the Deer Haven Golf Club Simulators Video. 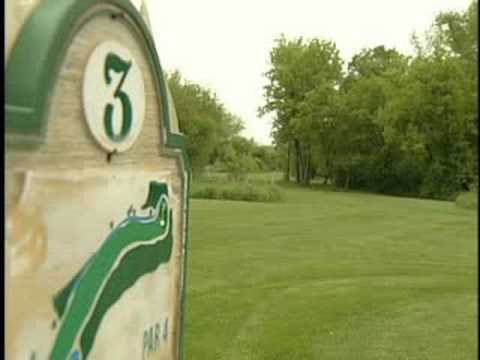 Watch the Deer Haven Golf Course Video. Brand new course, No itchy weed. This profile was last updated on 01/18/2018 and has been viewed 46,994 times.